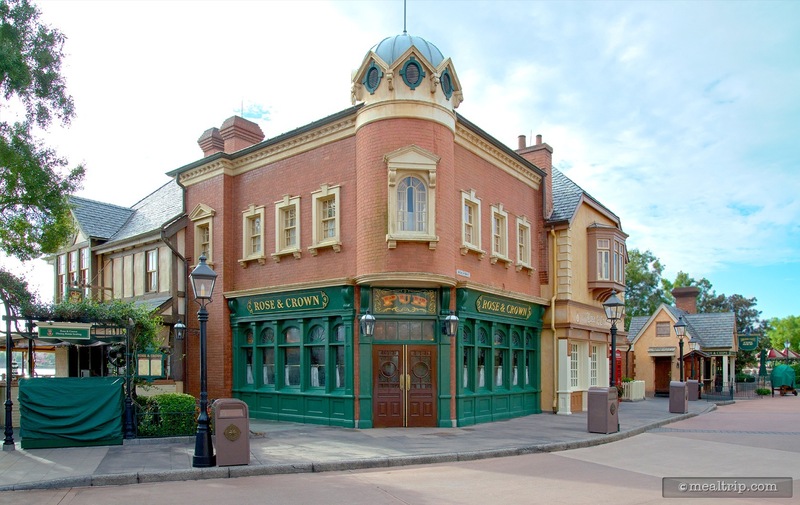 The Rose & Crown Dining Room Lunch listing is a Table Service (wait staff) dining location at Epcot featuring British cuisine. There are 12 photos in the Mealtrip photo gallery for this location and dining period. 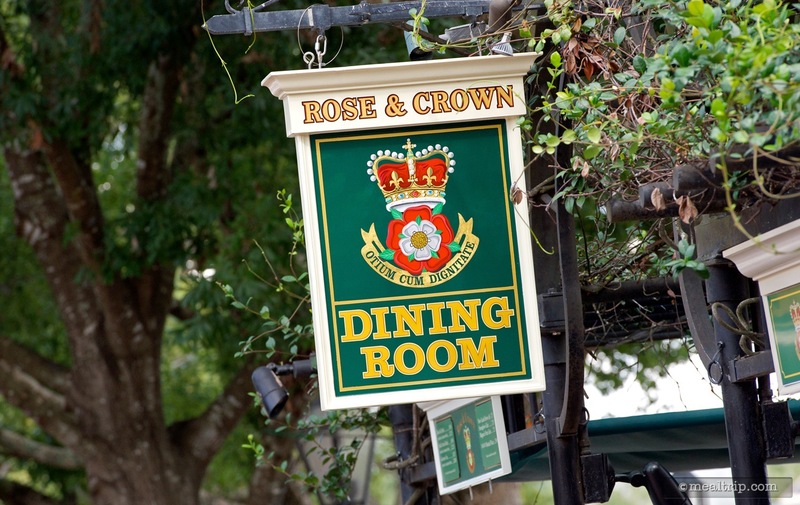 The Rose & Crown Dining Room Lunch listing currently has a score of out of 100. 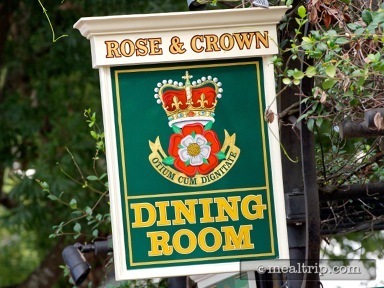 Click here to read all of the reviews for this location, or log in to Mealtrip.com to add your own review for Rose & Crown Dining Room Lunch. Sign outside the Rose and Crown Dining Room, just above the check-in area. The Rose and Crown, early in the morning. 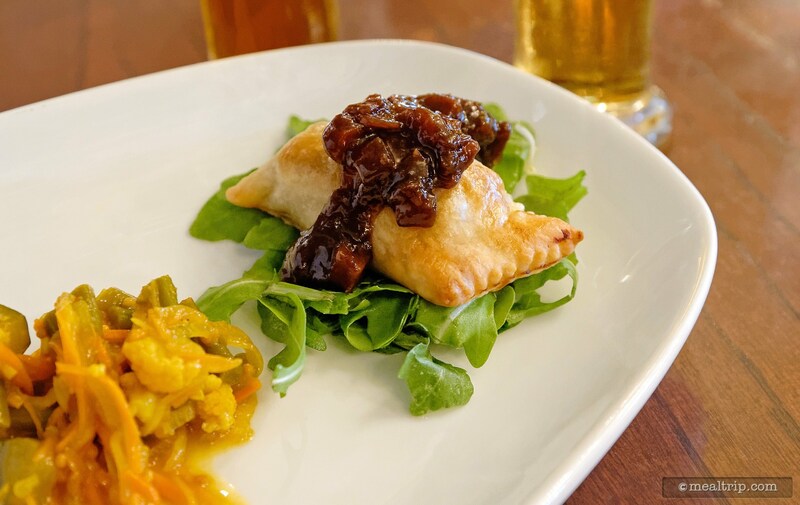 House-made English Meat Pies from the Appetizer menu at the Rose & Crown. 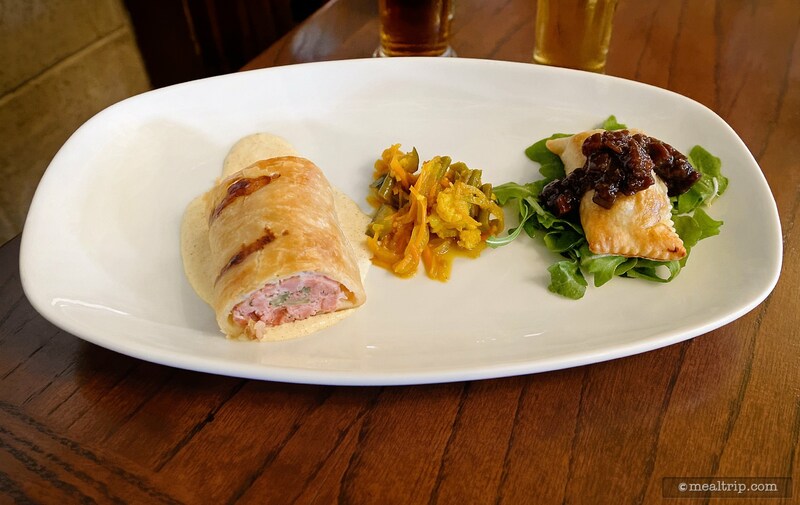 A close-up of the Braised Lamb Pasty topped with Branston Pickles, from the House-made English Meat Pies Appetizer at the Rose and Crown. 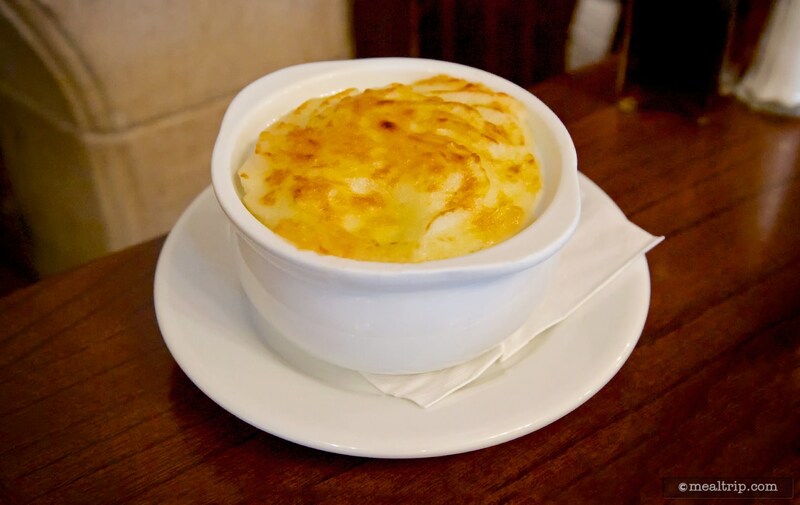 Lamb based Shepherd's Pie at the Rose and Crown, (the ground lamb and vegetables, are under those mashed potatoes, topped with McCall's Irish Cheddar Cheese). 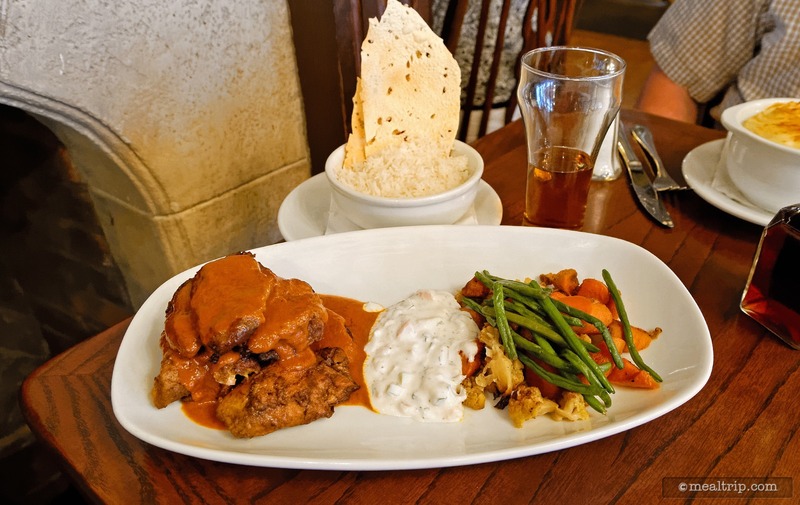 Indian-style Chicken Masala served with cucumber raita, mixed vegetables, and a bowl of basmati rice and crispy poppadom chips. 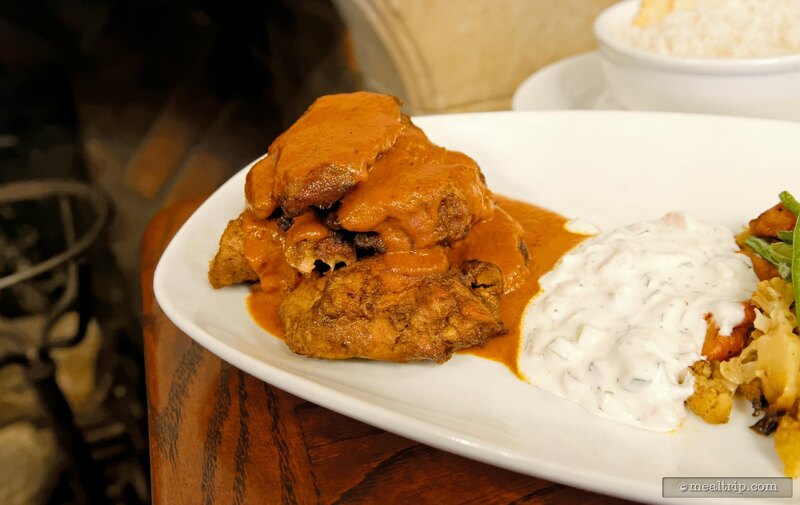 There's pleanty of chicken on the Indian-style Chicken Masala and it pairs very well with the cucumber raita. 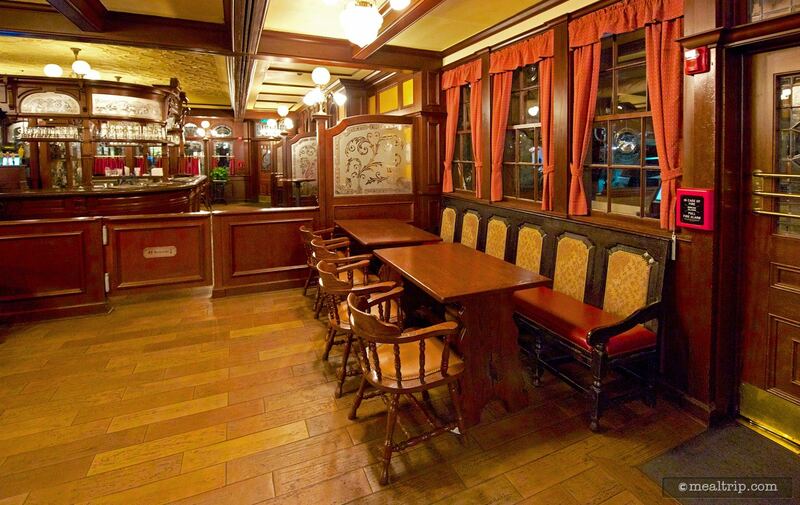 There is an open pass-through gate from the pub area, into the dining area of the Rose & Crown. 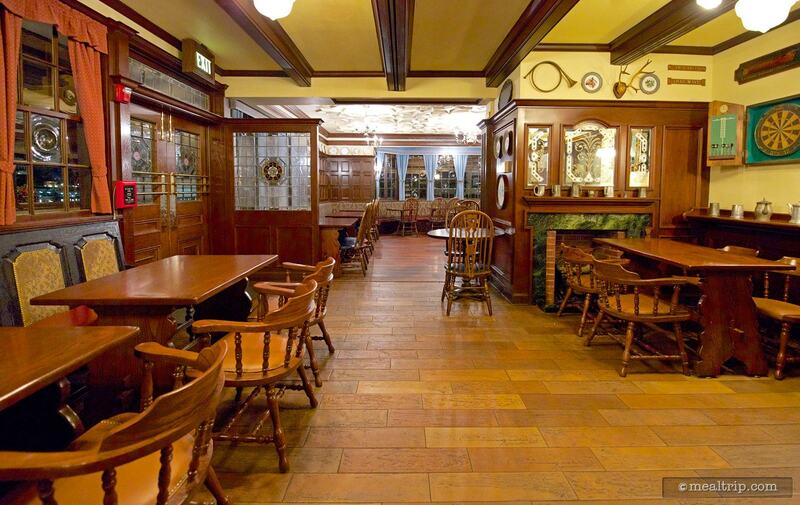 Here, we're looking from the Pub, into the dart nook area of the dining area. 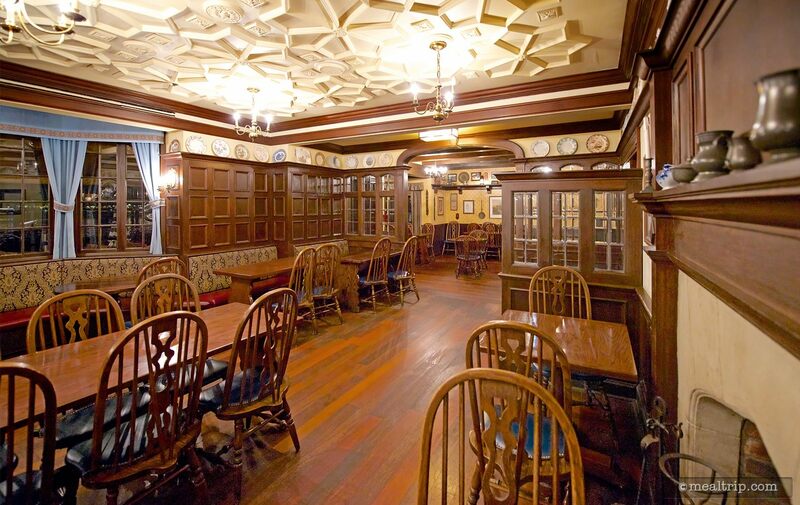 There is some really interesting ceiling tile work above Rose and Crown's dining area. 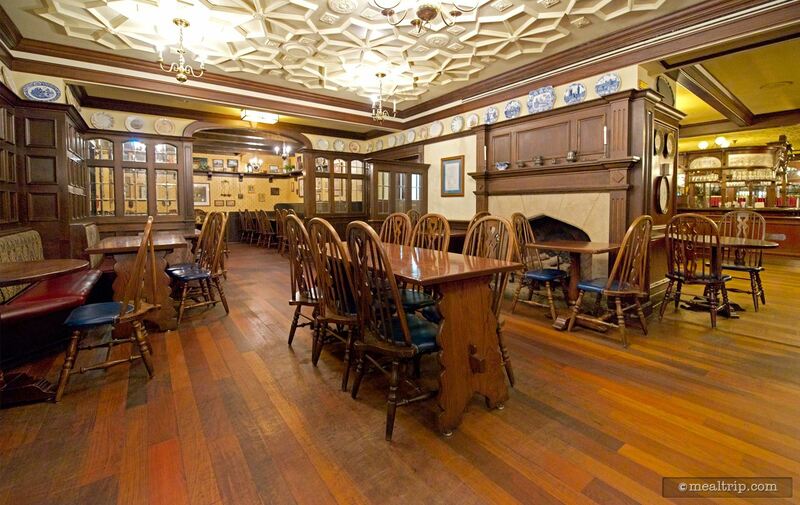 While not being very large, the Rose & Crown indoor dining area is quaint. There is also outdoor seating available. 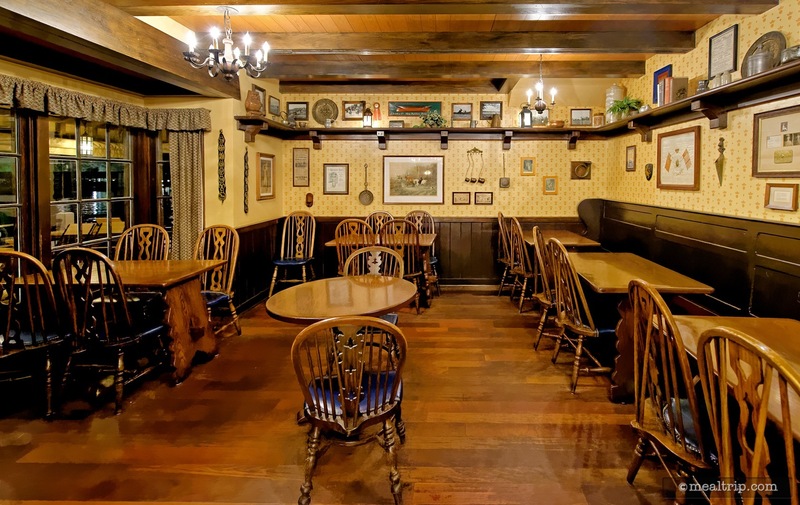 There's several half-booth half-chair tables, and a couple of all-chair tables in the southern most corner of the restaurant. Standing in the north east end of the restaurant and looking back into the Rose & Crown Pub area.